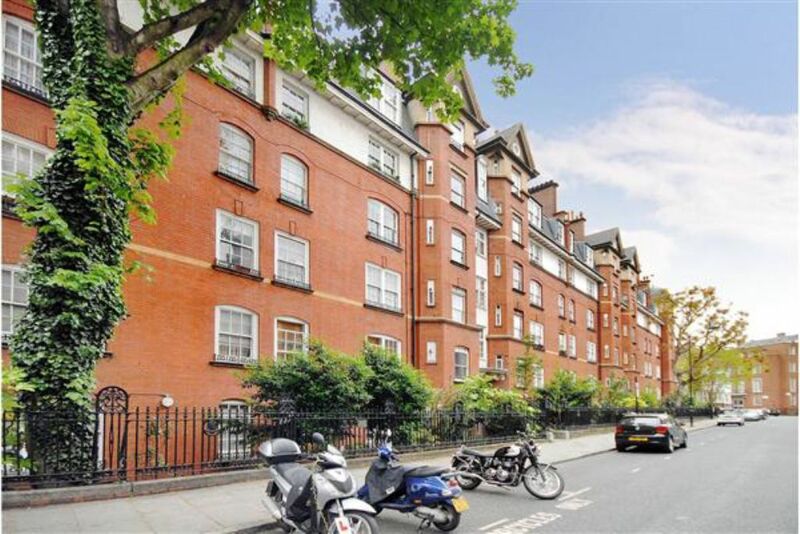 A lovely well maintained one bedroom flat set within this period style block. Located in the Heart of Euston, close to all amenities and Transportation easy access to the City and West end shopping district. The property comprises of a generous size lounge a lovely a double bedroom, a tiled bathroom and storage space, the Property has 117 year lease remaining, and is ideal for first time buy and brilliant for investment.